Concerns about fire safety are nothing new as the flames of history tells. Cities, homes, revered iconic buildings have all fallen prey to accidental fires throughout the ages. We were taught in school about the Great Fire in Pudding Lane but did you know that as recently as the last decade of the 1800s there were 10 fires that each destroyed many acres of London, causing untold financial ruin and placing many thousands out of work? Unfortunately, many lessons that have resulted in Health and Safety rules being put in place, were learnt the hard and all too often fatal way. On too many occasions it wasn’t a single lesson either, it had to happen multiple times before governments or governing bodies started to put rules in place as prevention. Back in the 1930’s rules started to appear to ensure escape routes from burning buildings. In 1961 the public health act brought all the building regulations together into one set of rules and by 1965 these evolved into the building regulations which went on to incorporate the Fire Precautions Act 1971 which included means of escape in case of fire. Public Theatres followed a similar path. There was The Glen Cinema in Paisley where 70 children were suffocated and crushed (1929). As a direct result of the Paisley fire, an amending regulation was issued to the Cinematograph Act 1909 regarding safe escapes. And so it went with factories (Factories Acts of 1937, 1948 and 1959), shops and offices, (1963 Offices, Shops and Railway Premises Act – the clauses being modelled closely on the 1961 Factories Act), hotels, licensed premises and sports grounds. In 2005, the Government decided to bring fire safety legislation up to date via the Regulatory Reform (Fire Safety) Order 2005, which placed all the odd bits of fire legislation under one umbrella. 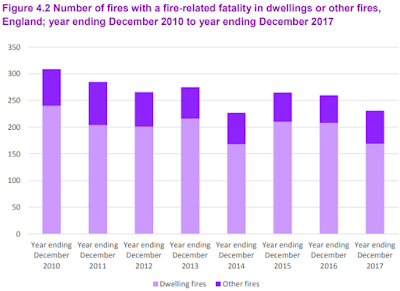 This, and the legacy of preventative legislation, has created a situation today where not only does the UK now have a clearer regulatory picture, the country also boasts a dramatically improved record on fire fatalities, as the graph below illustrates. But just because a fire doesn’t result in a fatality doesn’t mean it can't have a catastrophic impact on those involved. The number of non-fatal casualties from fires in the UK for the year ending September 2017 stood at 3,297. Although also on a downward trend, when added to the number of fatalities, it represents a significant number of people affected. And, as the Grenfell Tower tragedy of June 2017 - the worst residential fire in the United Kingdom since the Second World War - reminded us, horrifying events are not consigned to the past, proving we still have a way to go. Despite all the improvement, there were still 170,519 fires in the UK last year, a figure that remains worryingly high. 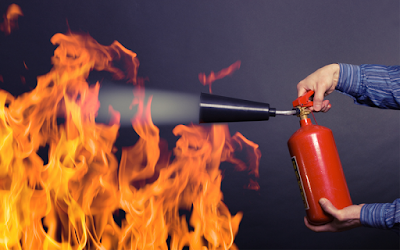 Every business owner has certain responsibilities when it comes to the issue of fire. 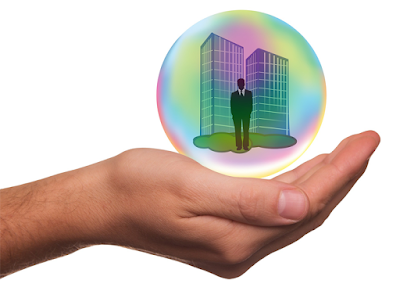 Insurance is one of these, covering the business should the worst occur. But although it can provide financial peace of mind, if a fire takes place it does not cover your legal obligations in this area. 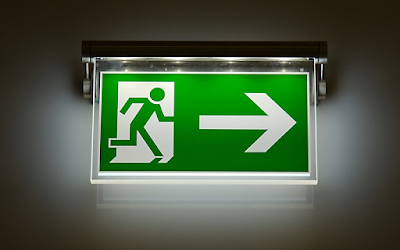 Under the 2005 The Regulatory Reform (Fire Safety) Order, any person who has some level of control in premises must take reasonable steps to reduce the risk from fire and make sure people can safely escape if a fire occurs. And What if I Don’t bother? Aside from the risk to your employees and the public, you also run the risk of landing in serious trouble if it is proved that you have been negligent in any of the above should a fire take place. 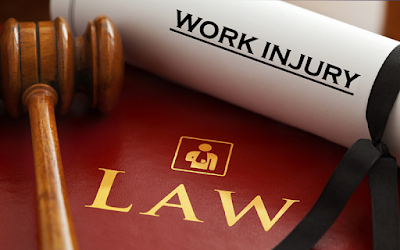 The law places responsibilities on organisations and employers, and directors can be personally liable when these responsibilities are breached. If a fire occurs that could have been prevented, then depending on the severity of the outcome, either the Health & Safety Executive (HSE) or the Police could choose to investigate. And the number of prosecutions is increasing. In the year to 31 March 2016, for example, the HSE prosecuted 46 company directors and managers, compared to just 12 for the year before. Of these, 12 were sentenced to prison. But Nothing Might Ever Happen? Even if you’re lucky enough to not experience a fire, you can still get in trouble if your fire safety standards are poor. A visit from a local fire officer, as part of a fire safety audit will check that your fire risk assessment and fire prevention measures are appropriate. ● Alterations notice: You’re served this if your premises has high safety risks or will have high safety risks if the use of the premises changes. ● Enforcement notice: This is served if the fire and rescue authority finds a serious risk that’s not being managed. It will say what improvements are needed by when. ● Prohibition notice: This takes effect immediately if the fire and rescue authority thinks the fire risk is so great that access to your premises needs to be prohibited or restricted. Well, you could be fined or go to prison if you don’t follow fire safety regulations. Minor penalties can be up to £5,000. Major penalties can have unlimited fines and up to 2 years in prison.